We are renowned manufacturer & exporter of quality Aluminium Collapsible Tubes & Laminated Tubes that are manufactured with best quality material & are supplied to various industries such as pharmaceuticals, cosmetics, adhesives etc. We are engaged in offering a wide range of Aluminium packaging products that include Plastic Packaging Tubes, Adhesive Tubes, Sealant Tubes, Aluminium Packaging Tubes, Collapsible Tubes, Fairness Cream Tubes, Antiseptic Cream Tubes, Cosmetic Cream Tubes, Henna tubes and many more. 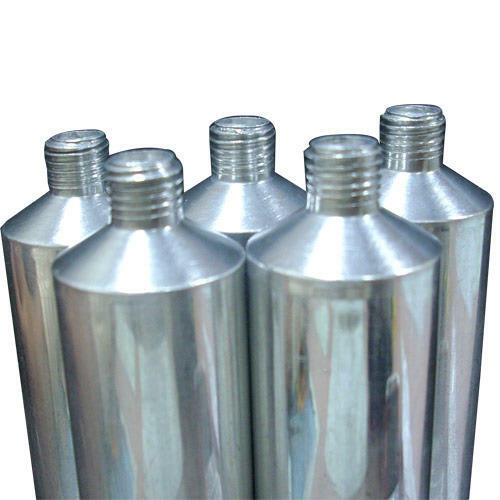 These Aluminium Packaging Products are highly appreciated due to exact specification, high tensile strength, abrasion resistance, durability and many more.